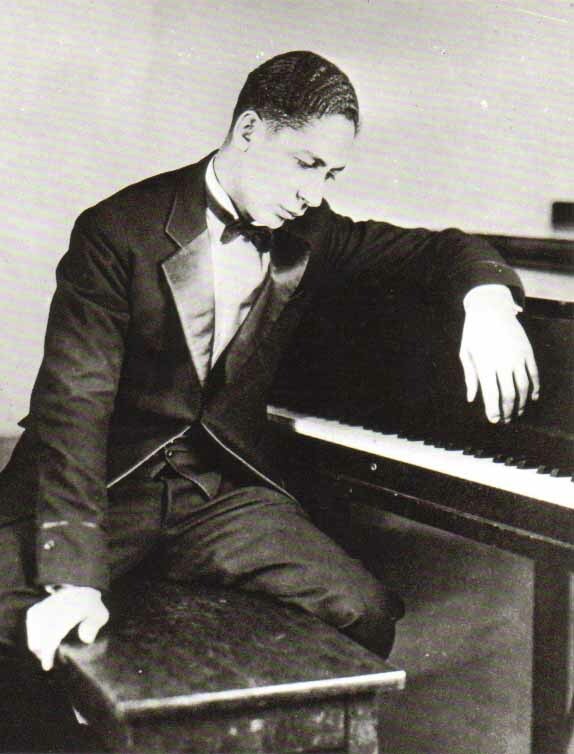 Jelly Roll Morton was born October 20, 1890 in or near New Orleans. He was a Creole, born Ferdinand Joseph Lamothe. As a youngster he learned to play the piano and absorbed, and remembered, an enormous part of the multi-faceted musical culture of New Orleans, including its advanced jazz rhythmic style. He left home at the age of about seventeen and spent many years traveling, playing piano, hustling pool, and working in vaudeville, all the while refining a distinctive and original jazz piano style that increasingly left ragtime conventions behind. He had his greatest success as a publishing composer and as a recording musician-pianist and bandleader in Chicago from 1923 to 1928. But as many were doing, he left for New York in 1928, never achieving there the consistent success, artistic or financial, that he had enjoyed earlier. In the 1930s, after losing opportunities to publish and record, he moved in 1953 to Washington, D.C. There Alan Lomax, working at the Archive of Folk Song of the Library of Congress heard Morton and persuaded him to record a series of interviews and performances. This resulted in about eight hours of recordings, made on a not always-reliable disc recorder in 1938, in Coolidge Auditorium of the Library of Congress. In the recordings, Morton played and sang and spoke of his life and of the early days of jazz and of the culture it sprang from. The set is a remarkable series of recordings, interesting as music, biography, folklore, and history. However Alan Lomax conceived of them, perhaps as archival material, he and Morton probably did not foresee that they would be issued commercially. We know Morton mainly from his recordings in the 1920s, ones in which he is either a solo jazz pianist or bandleader. But he served a long apprenticeship, between 1907 and 1917, as a pianist-entertainer and onstage vaudeville performer. In "Anamule Dance" we hear some of the material he used in those earlier days. Perhaps the circa-1915 humor doesn't hold up. But Morton the jazzman is always present in this swinging performance and comes to the fore especially in the last chorus, as Morton sings and simultaneously plays an exciting accompaniment. It's hard to believe that even Tony Jackson could have done better.